It’s here! I’m hosting a giveaway for one of the Accuquilt GO! Cutters sponsored by the nice people at Accuquilt. I am a new follower. Thanks for the oppurtunity. You can reach me at westielover1890@yahoo.com. I would love to win the cutter. The three dies I would choose are the Apple Core #1 jumbo, The Studio Tumbler Block #1 large, and The Studio Diamond Jumbo. Thanks again for the chance. Hi Amy 🙂 Love the quilt show from the other day. Been a follower for a while now and love that you have a GO to giveaway! Thanks for this opportunity to win one! Oh! 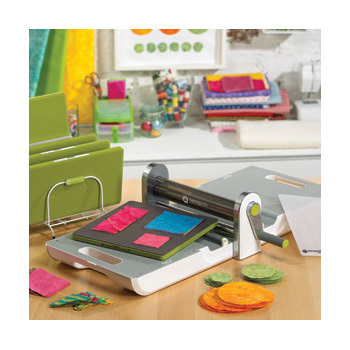 I would love to win a go cutter! I dream of having time to make quilts but never have time to cut! This would help me so much! I am a new follower (since this summer). I attended a quilt class this summer and they told me about your website. Now, I visit it daily. I&#39;ve become a follower. Thank you again for this chance to win. I would dearly love to win a Go! cutter. I would choose the winding ways, circle and applecore dies. Come on . . . pick me, pick me, pick me! I would love one! A strip die, a 5 inch square, and a tumbler block! !